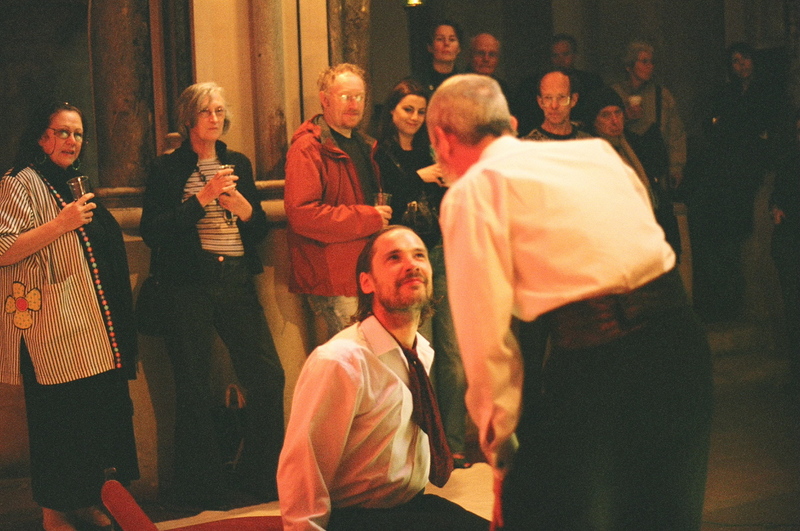 In 2003 I directed angels in the architecture’s first full-scale production, a staging of Still Life by Noal Coward in the disused Aldwych tube station on the Strand in central London. 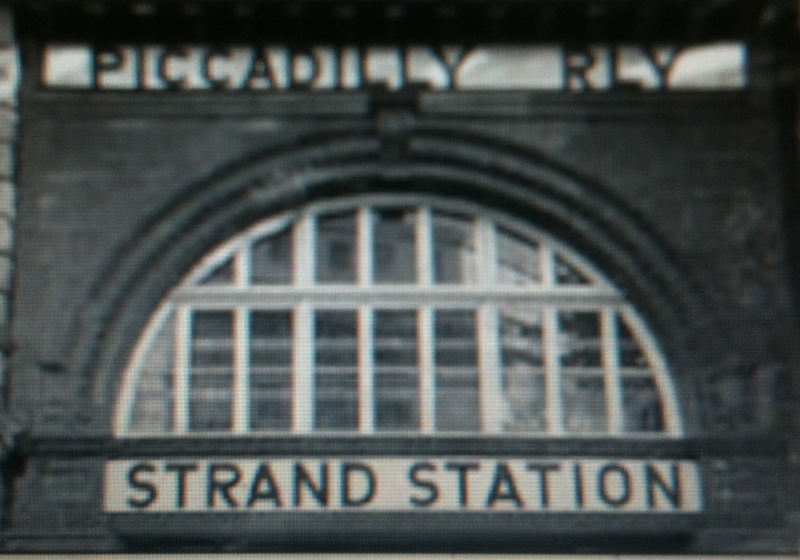 The station is a beautiful, ghostly 30s station close to the Aldwych, unused since the 80s, which had the feeling, as I entered, of still holding the threads of the lives which had passed through their over the years. 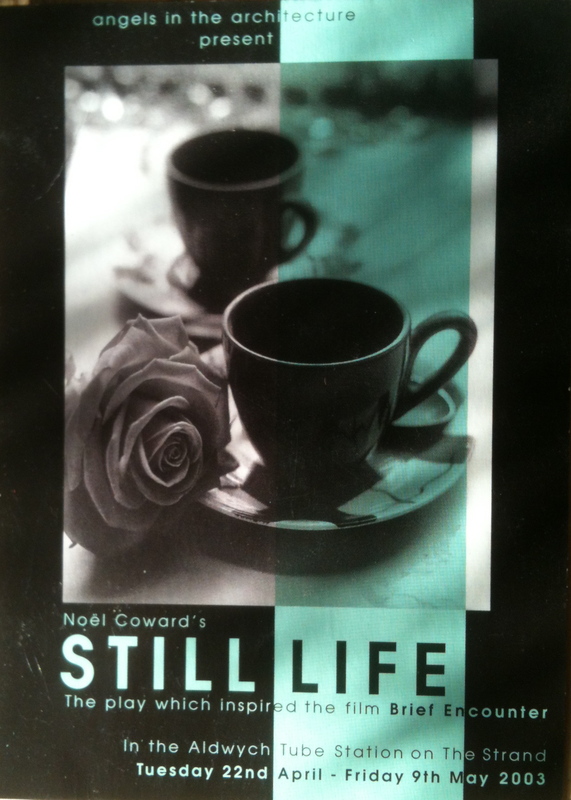 Coward’s Still Life is a gorgeously understated portrait of love and duty in pre-war home counties England. 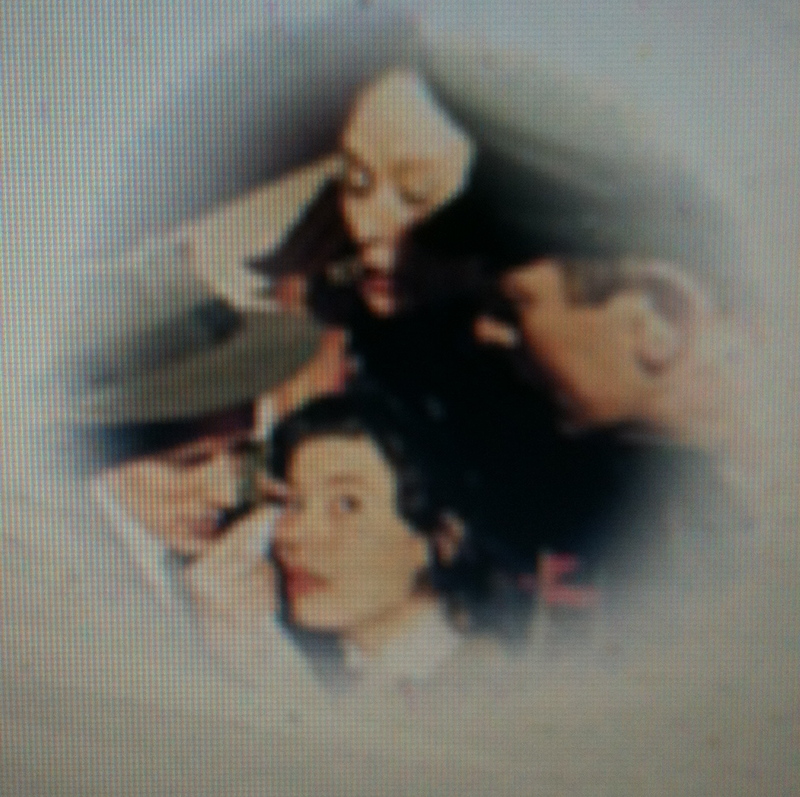 Its the play which inspired Brief Encounter, and contains the core of that filmic work. 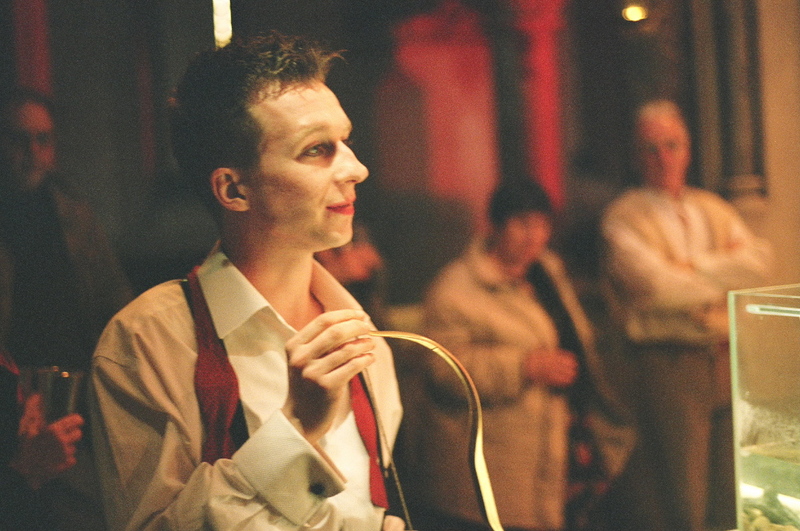 The play version also contains a rich seam of characters drawn across society, and lends itself to ensemble playing. …a vivid pre-war experience…the promenade element, lively writing, supporting turns and rattle of trains make this unusually rewarding for an hour spent waiting in a tube station…! Categories: Site Specific, Still Life, Theatre | Tags: Brief encounter, Noel Coward, Rebecca McCutcheon, Robert Goodale, Sarah Thom, Sarah Toogood, Still Life | Permalink.